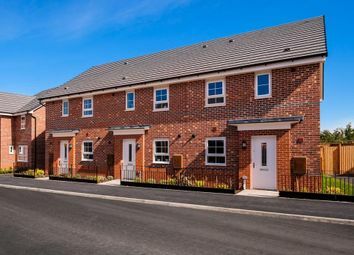 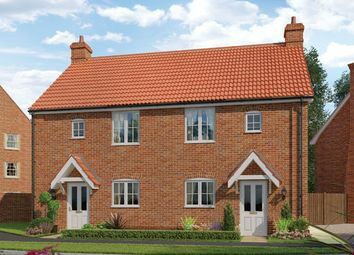 Prospect Place is an outstanding collection of new homes in the sought-after Suffolk town of Framlingham. 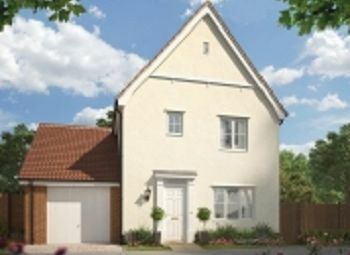 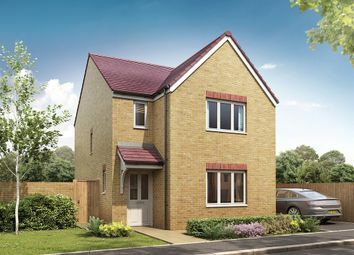 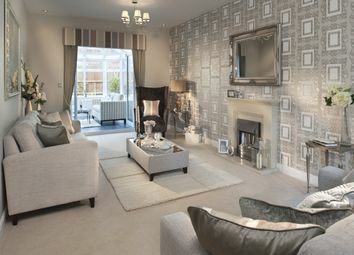 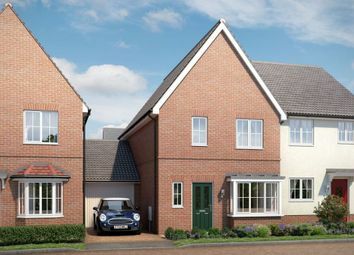 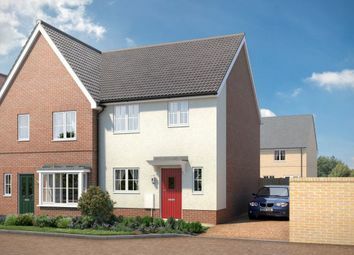 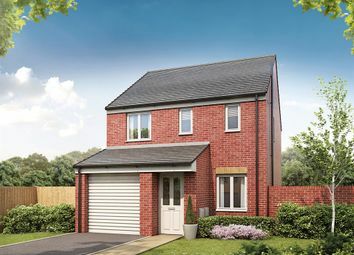 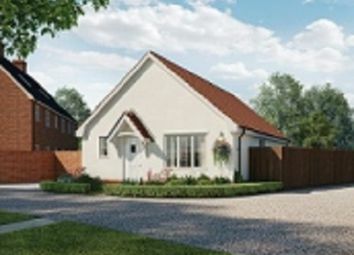 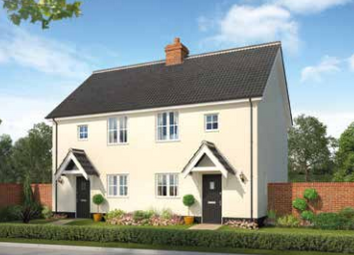 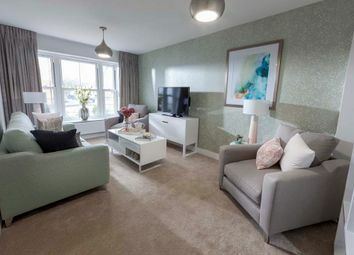 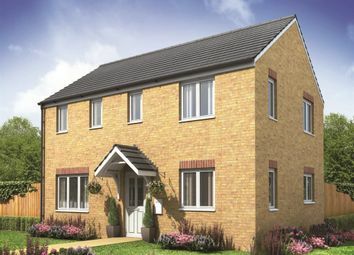 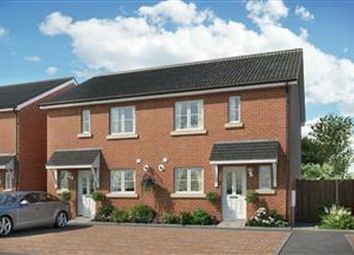 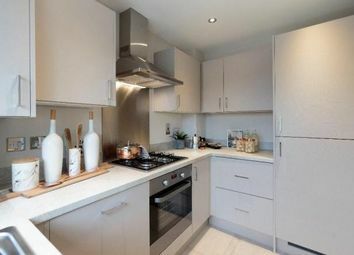 **have you seen the eden at beaumont green? 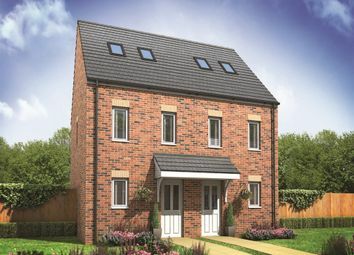 ** this collection of 2,3 & 4 bedroom homes will appeal to families and commuters lookinf for A semi- rural lifestyle coupled with the facilities offered by A large town. 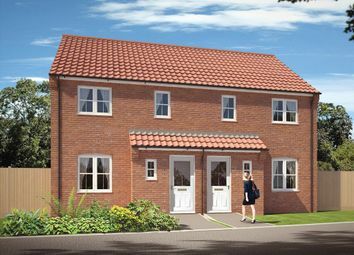 Speak to one of our sales advisors now!